Back during my preschool teaching days, ball art was one of my favorite go-to art projects. Kids love watching the balls swirl around in the paint, creating different patterns. The best part: since it's done by tilting and moving the box from side to side, it can be completely mess-free! Empty out your Summer Sensory Fun Box and put all of the contents on its lid out of reach from your little ones. 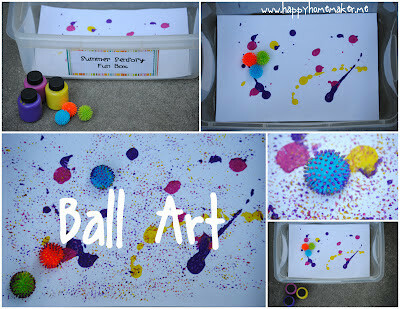 Place a piece of paper in the bottom of the sensory bin and drop some washable paint on it. Add some balls, and shake, shake, shake! This is something an older child can do, something a toddler can help you do, and something a baby will love to watch! Encourage your older kids to help you find balls of different sizes and textures and see what results you get. Spikey balls like the ones I used create a cool dot effect, but marbles, golf balls, bouncy balls, and even baseballs will each do something different. Ask them questions while they play. See what they are learning! Ball Art gives kids fun control over a situation. Older kids will be processing questions such as, What will happen if I add two colors? What will happen if I add 4 colors? What does it look like if I shake it fast? Slow? Can I go in circles? They learn how to experiment and create different effects while they play. Toddlers will be thrilled to be able to participate in something "big" and exciting like this. You can help them hold onto the box and shake it side to side (hold on tight to prevent them from flinging painted balls everywhere!) They will be excited to identify new colors they see ("Look! Now it's making green!") and you can talk about how mixing colors makes new colors. Babies will enjoy watching the balls move around swiftly through the clear plastic sides. The bright paint colors are mentally stimulating, and following the movements of the balls will encourage their eyes to learn how to track moving objects. 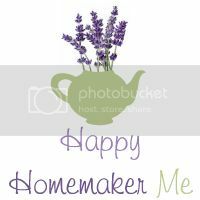 This is such a quick and easy project to set up and clean up. The mess is all contained in the box, so all it takes to clean up is a quick rinse in the sink. If your family decides that this activity is enough fun to do regularly, you can designate an old cardboard box and a set of messy balls and not even worry about cleanup. As a preschool teacher, I always used a cardboard box. With Kayleigh, I used the sensory bin, and it was no trouble to rinse it clean. You have total control during this activity. You can give your child as much freedom as you feel is appropriate, but ultimately, it's up to Mom! If you feel that your child is old enough, you can let him pour paint drops onto the paper, choose the balls, and shake the box by himself. If your child is a little too young, you can let her choose the paint, hold it/pour it with her, and then hold the box with her to guide her movements. 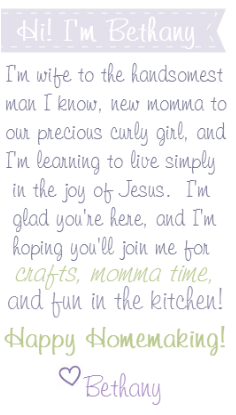 A baby doesn't even need to touch at all--you can do the whole project and she will be just as thrilled to watch! Take advantage of the questions that you can ask while doing this activity with your kids. Which ball's pattern do you like the best? What colors do you see? Would it change the way the painting looked if we only had one ball? What about if we added more paint? Do you like the way the box feels when you shake it? Once the ball art painting is dry, you can hang it as a piece of art on its own, or you can let your older kids cut shapes out of it and make pretty collages. You'll get some really great textures with this project. See what your kids can think of to do with it! Cute! That is a fantastic idea! Um this looks fun but i'm dying to know how to make colored rice...i have a perfect use for it at Mayah's birthday party! I absolutely love this. Wanted to be sure to follow you back & found this awesome activity. The kiddos will enjoy it. Can't wait to read more!